As you may have seen from a few of my previous Instagrams, my second home over the past 3 years has consisted of one place: The University of Texas baseball field. Now, as much as I do enjoying dressing up and cheering for the beau during his games out on the diamond, it’s definitely quite the challenge showing off a pop of that (extremely hard to find) burnt orange in style (while doing it on repeat 4 times a week). 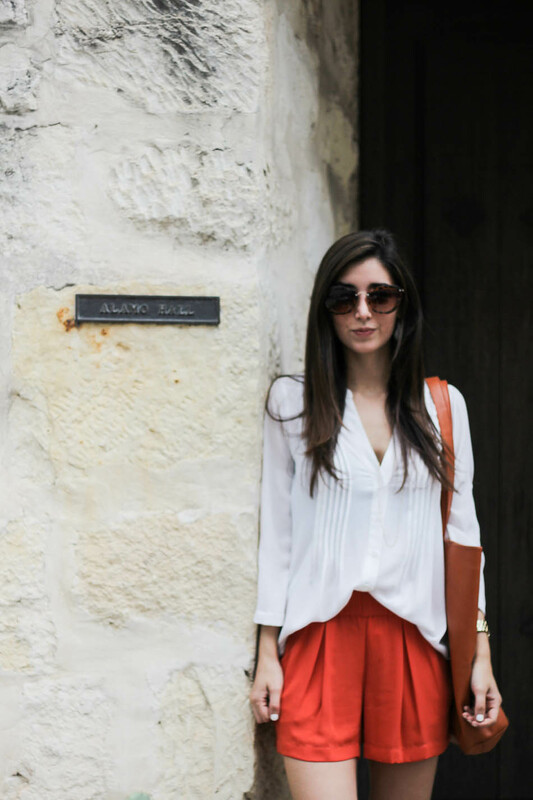 And let’s be honest, here at The University of Texas, we Longhorns like to strut our Burnt Orange proudly, so fashion majors like myself take this way too seriously. 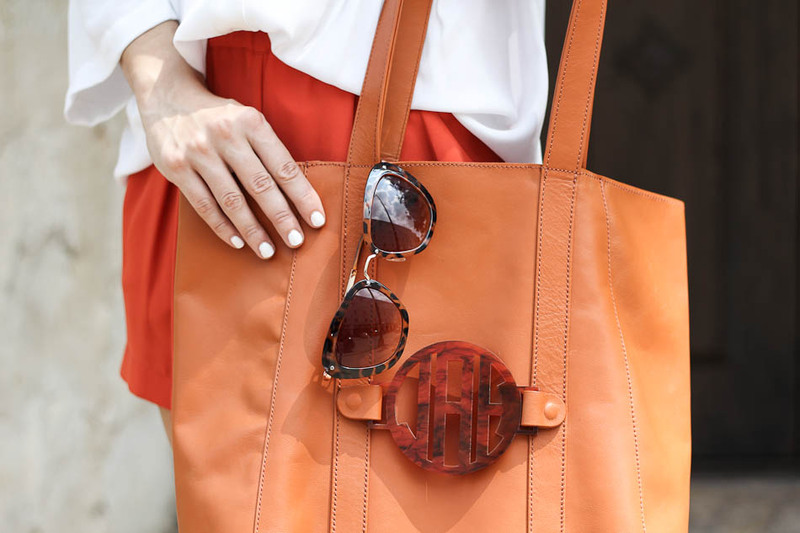 Although it may not be the easiest color to spot when scavenging through the everyday market, when you do find a classic burnt orange gem—it’ll always be a showstopper. 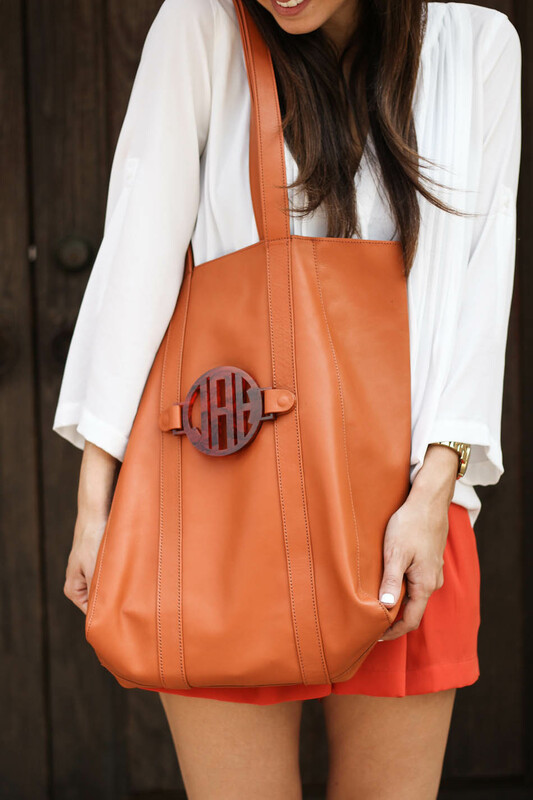 So I thought I’d introduce all you Longhorns, burnt-orange lovers, and everyone else who adores monograms and handbags, to a glimpse of the my latest tote obsession—Grateful Bags. And no, they don’t just come in burnt orange. They come in a variety of darling colors, silhouettes, monogram styles, and more. Today I’m showcasing the Julia in Orange—which I specifically chose while envisioning myself toting it at the Disch Faulk Ballbark (go #4! ), carrying everything I’d ever need on a casual day outing with the girls, and adoring this gem during the oh-so-anticipated football season next fall. 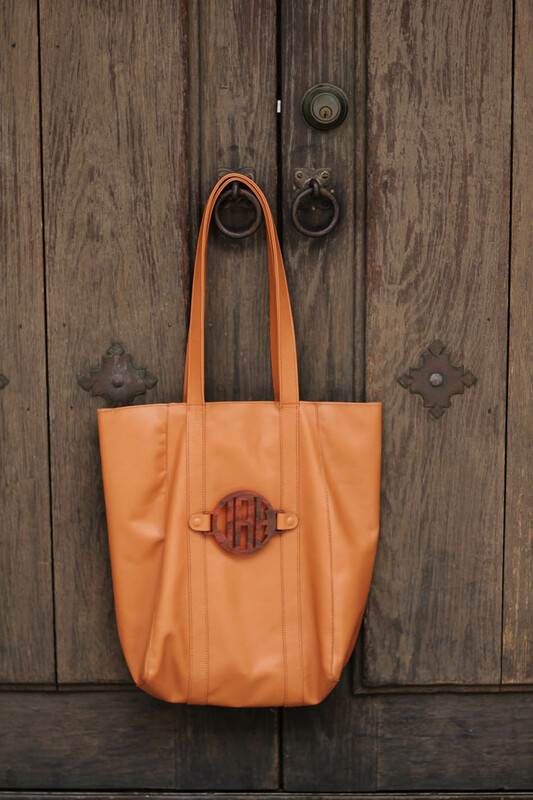 Fabricated out of soft and supple genuine leather, this Grateful Bag tote not only encompasses everything you’d need when it comes to stellar quality, but also is absolutely darling to admire. What makes it all even sweeter for all you Longhorns is that the designer, Jenny Ross, is a UT alumni (hook’ em!). 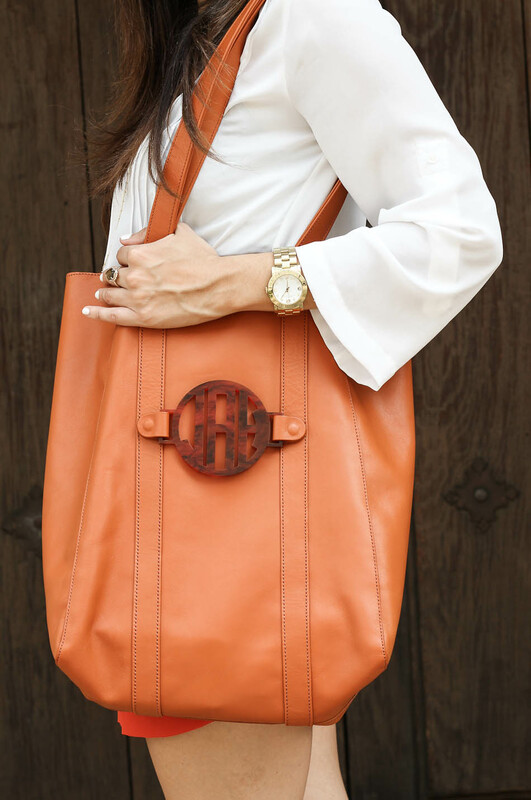 And if you’re not a Longhorn and are sick this obsessive burnt-orange chatter, be sure to check out all the other sweet leather colors the Julia Tote comes in too. I love the color scheme you are showing! It feels very authentic to Texas but also very currant. I want those shorts! Absolutely! So Texan but also fits right into today’s trends. Thanks girly! What a chic tote for the summer. I love the color and the monogram! Agreed–definitely the perfect summer tote 🙂 Thank you thank you!